What is code snippet ? It is an easy, simple plugin that makes adding / managing code snippets in your site. 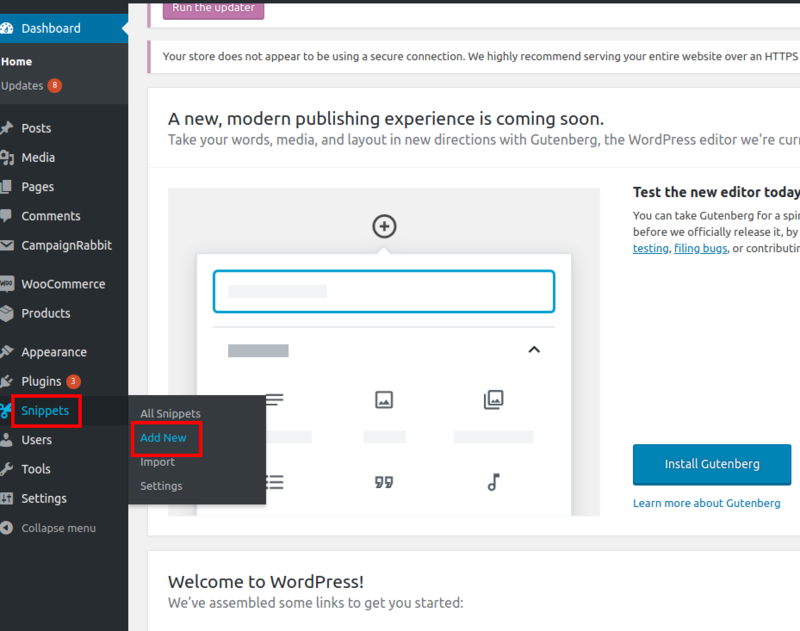 How to download code snippet ? You can search for the code snippets plugin from the plugin section. Now, to add the code snippets, navigate to Snippets --> Add New. Add a suitable title and copy paste the code snippet given by our team and click on "Save changes and activate"
You can always either enable or disable the snippets that are added. 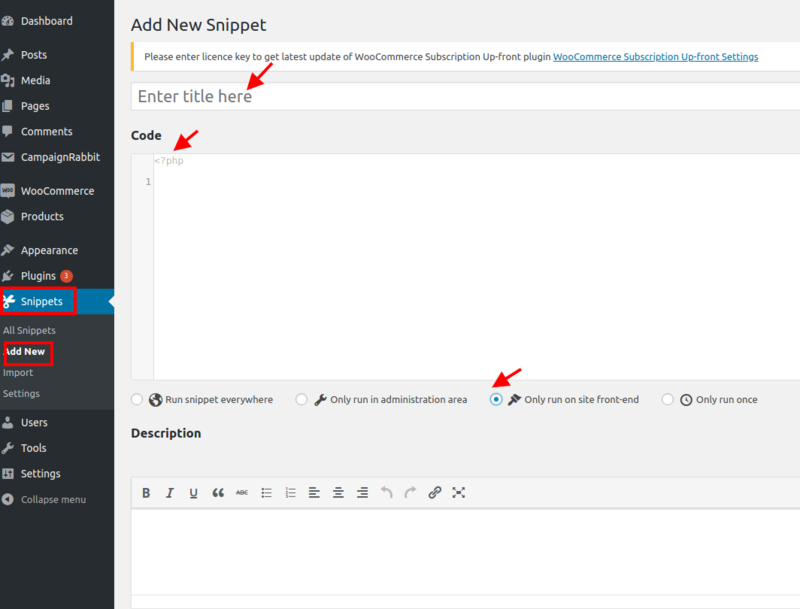 This is one of the most easiest ways to add the snippets to your website.